Tweet FINALLY! 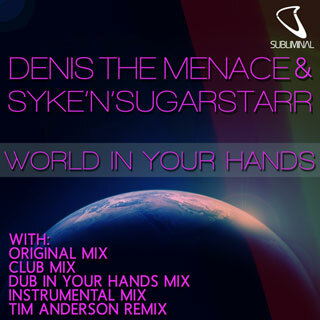 The long wait from the first time we heard this beautiful peace of music is over and “World In Your Hands” by Denis The Menace and Syke N Sugarstarr is finally out on Erick Morillo’s label Subliminal Records. Tweet Alesso and Dirty South collaborated on a huge track called “City Of Dreams” which has been played out a couple of times in their sets so far and the reactions live and online were very huge and it’s no secret that we are fans of this tune as well. 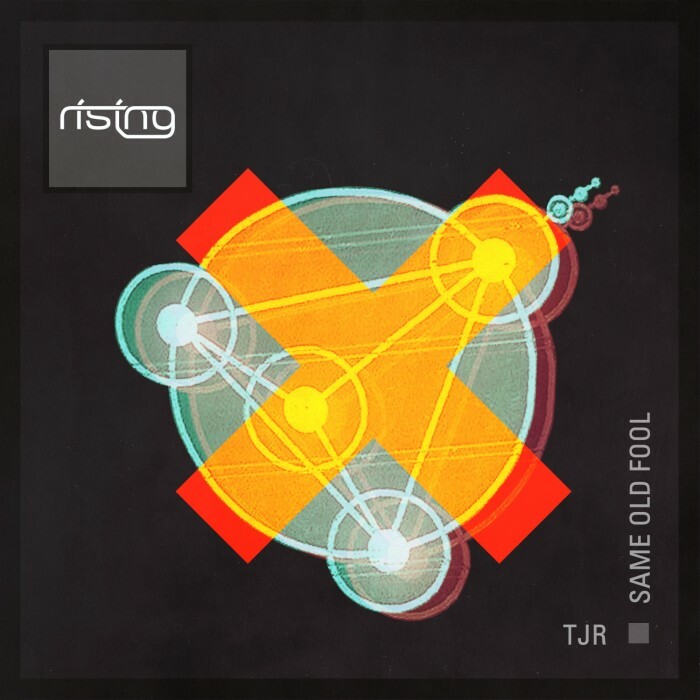 Tweet TJR‘s new single “Same Old Fool” continues where he ended with “Funky Vodka” and is out now through Chris Lake’s label Rising Music and ready to rock your house! 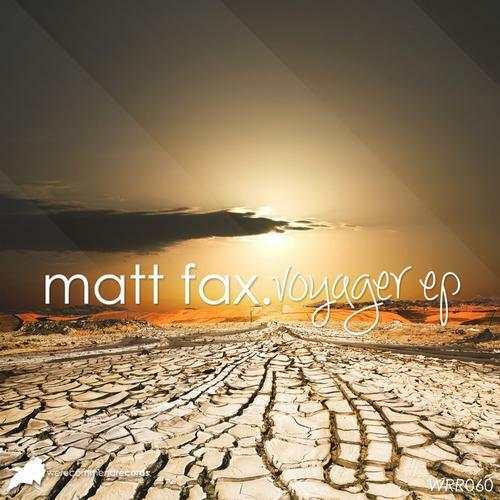 The EP incl. three different remixes, in our opinion the original works best. 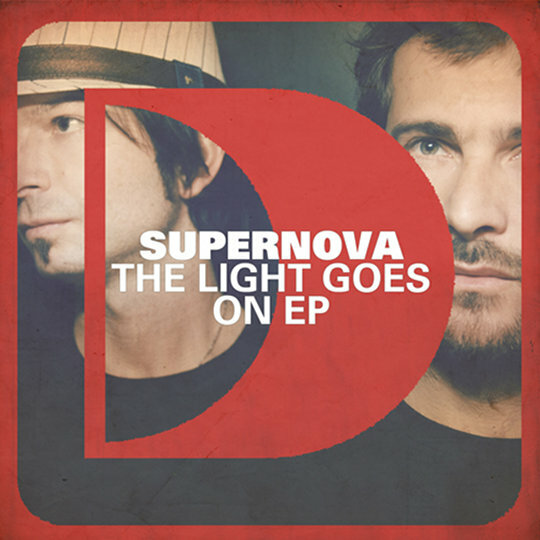 Tweet The Milan based duo Emiliano Necioni and Giacomo Godi better known as Supernova return at the final of the Ibiza season with an amazing EP called “The Light Goes On” on one of the world biggest labels in house music, Simon Dunmore´s Defected Records. 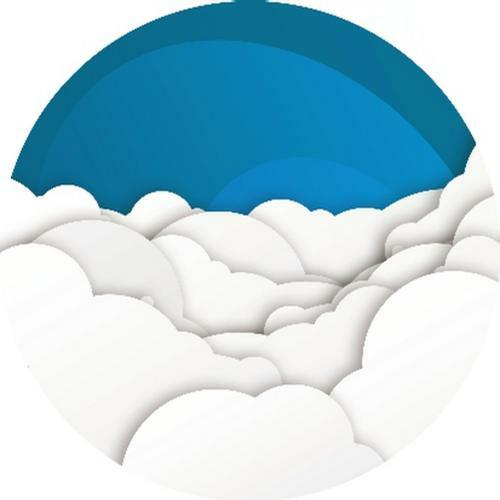 Tweet Latin influenced house music is often quite catchy and nice to hear. 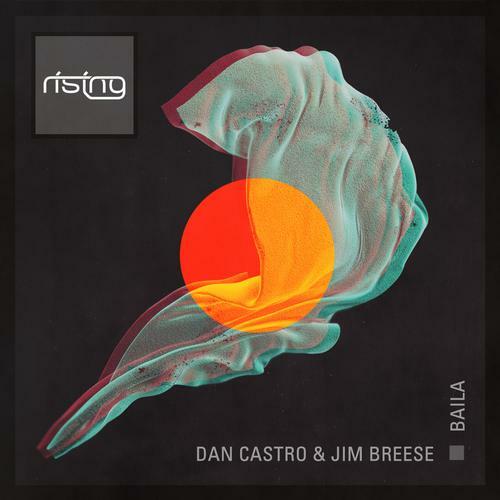 With latin roots in his blood, Roger Sanchez already supported the latest Rising Music release by Dan Castro & Jim Breese called “Baila” which is out since today. Tweet Finnish days at toblip.com. 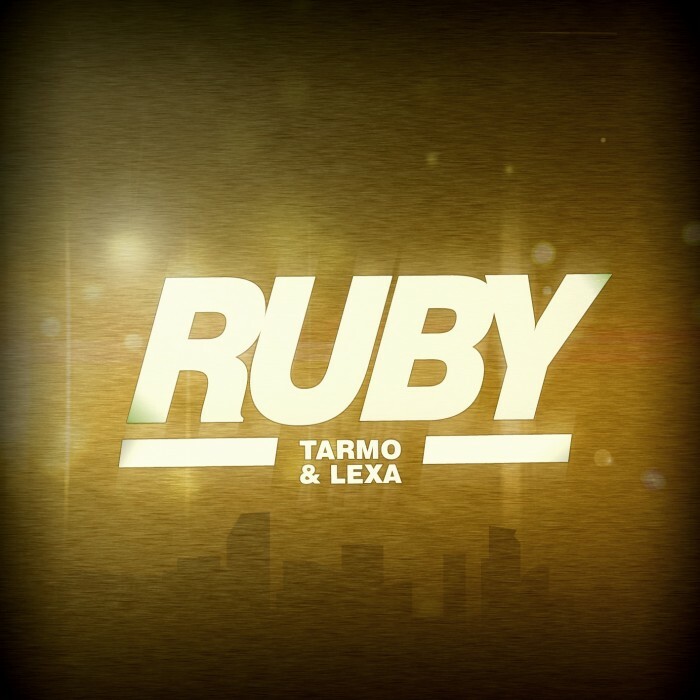 After Something Good’s latest production, we highly recommend you Tarmo and Lexa, two Finnish djs and producers from Helsinki, who created the record “Ruby” which is a great track and out now on System Recordings. 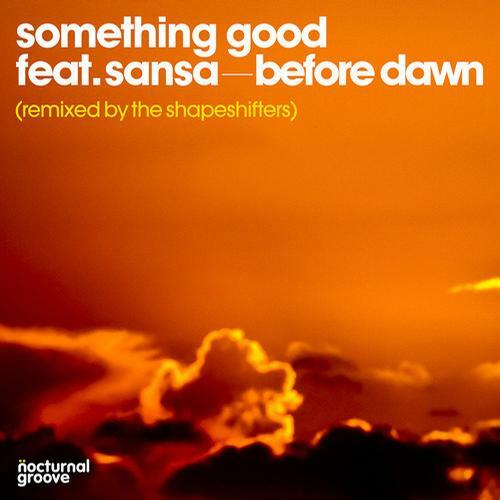 Tweet After being in Helsinki on the weekend, Something Good‘s new track “Before Dawn” is out now on Nocturnal Groove and it comes with a remix of the labelbosses Max and Simon aka The Shapeshifters.